Blizzard has implemented a new Battle for Azeroth 8.0.1 hotfix that reduces the amount of experience required to level up between level 40 and 100. 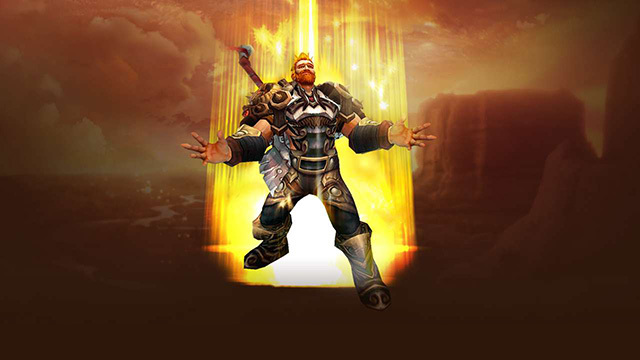 As said, the new hotfix for patch 8.0.1 speeds up leveling in the level 40-100 bracket. To more precise, experience required between levels 60 and 80 has been lowered by 14% with a smaller reduction at levels 40 to 60 and 80 to 100. Every Man for Himself will now properly cause a 90 second cooldown on similar effects such as Adaptation and Gladiator’s Medallion. Will of the Forsaken, Stoneform, Fireblood will now properly cause a 30 second cooldown on similar effects such as Adaptation and Gladiator’s Medallion. World of Warcraft: Battle for Azeroth is scheduled for a release next month on August 14.